USAID Center for International Disaster Information (CIDI) | USAID CIDI is an education organization that is focused on effective public donations in support of disaster relief. 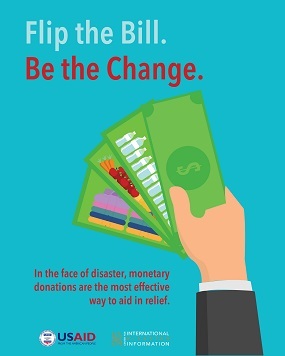 USAID CIDI is an education organization that is focused on effective public donations in support of disaster relief. 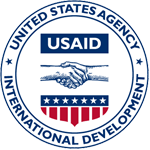 Created by the U.S. Agency for International Development in 1988, USAID CIDI works with the Office of U.S. Foreign Disaster Assistance (USAID/OFDA), which leads and coordinates the U.S. government’s humanitarian assistance efforts overseas.